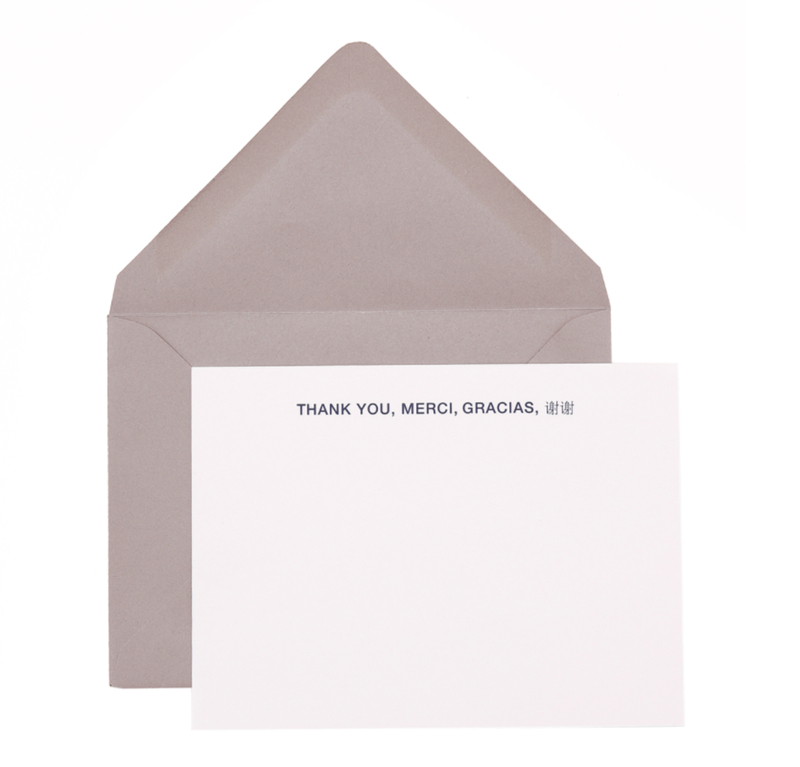 Thank You Notes: Nothing is more pure class than a hand-written thank you note. 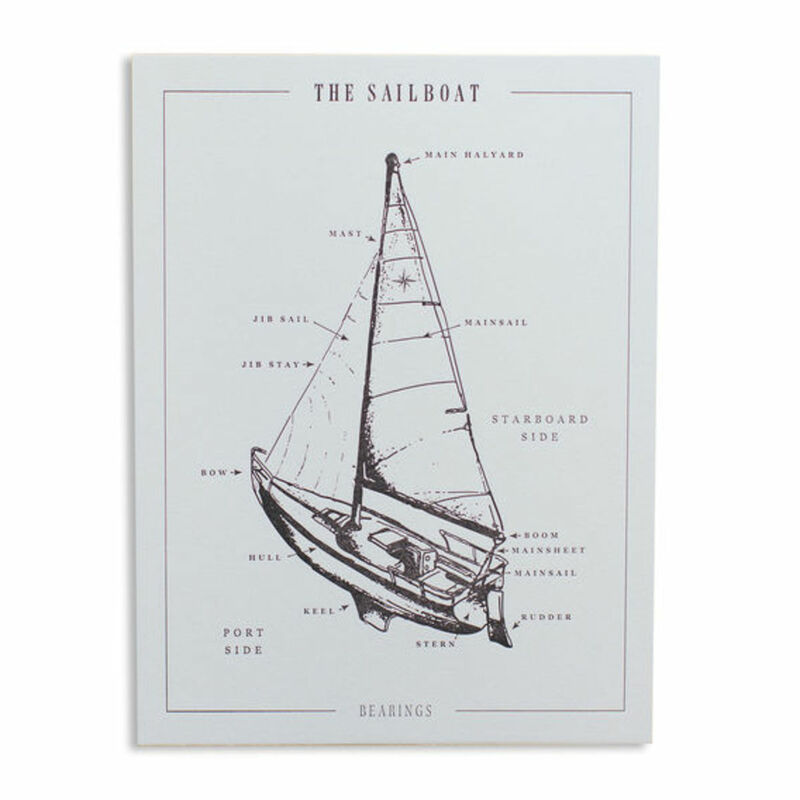 These ones from the dudes over at Terrapin Stationers are witty and playful while still being serious enough for a stuffy office. 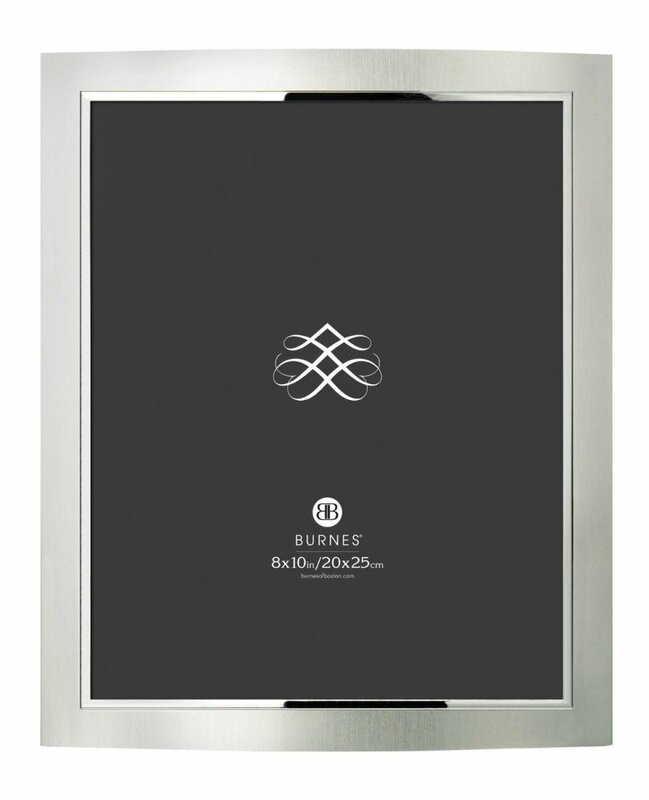 A Quality Note Pad: High quality paper and tools mean high quality work. When you're jotting down notes on the best, you feel more confident in your ideas. It's weird, but the truth. 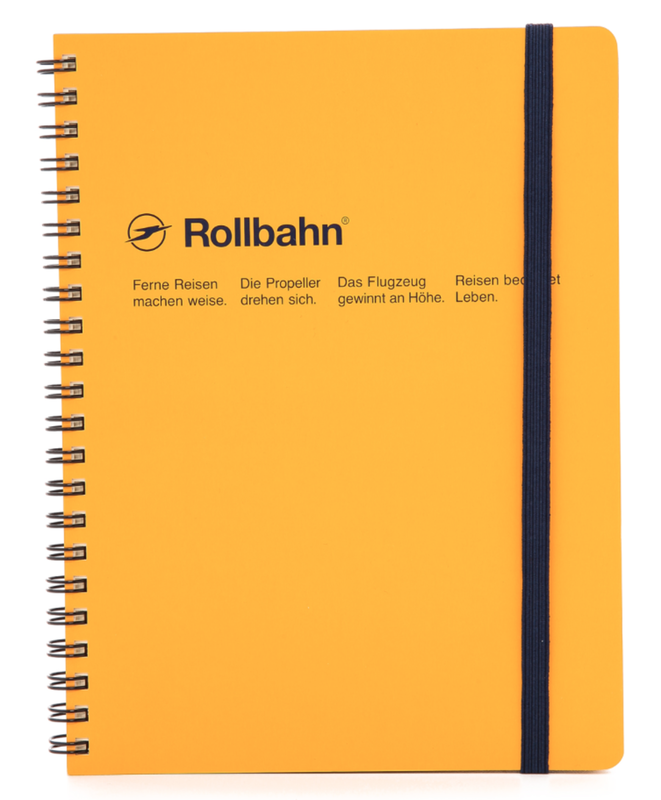 This yellow notebook is particularly cool. 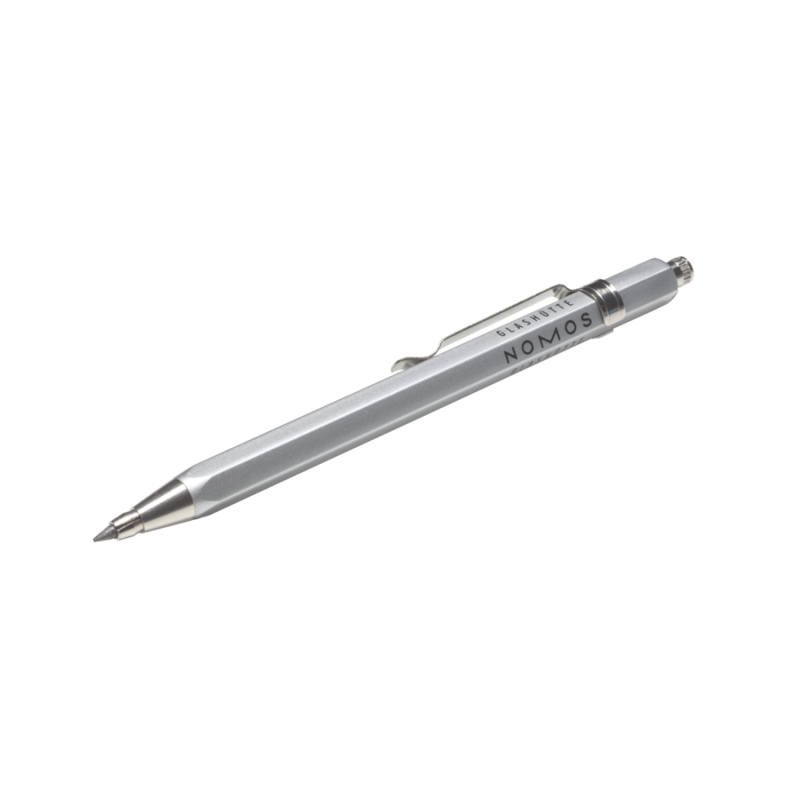 A Handful Of Drafting Pencils: We'll take a good mechanical pencil almost any day over a pen. This one from NOMOS, makers of killer watches and other accessories, is a solid option. A Fountain Pen: As great at drafting pencils are, you still need something permeant every once in a while. 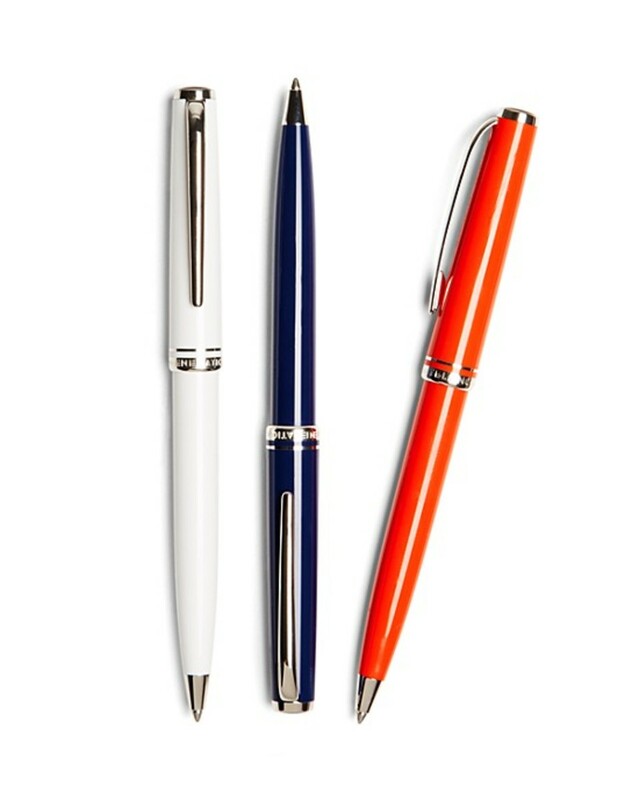 Obviously, something from Montblanc is the way to go, but there are plenty of other options that look the part for about 3% of the price. Leather Pen Case: For all your newly purchased writing tools. The more organized you are, the less stressed you are. 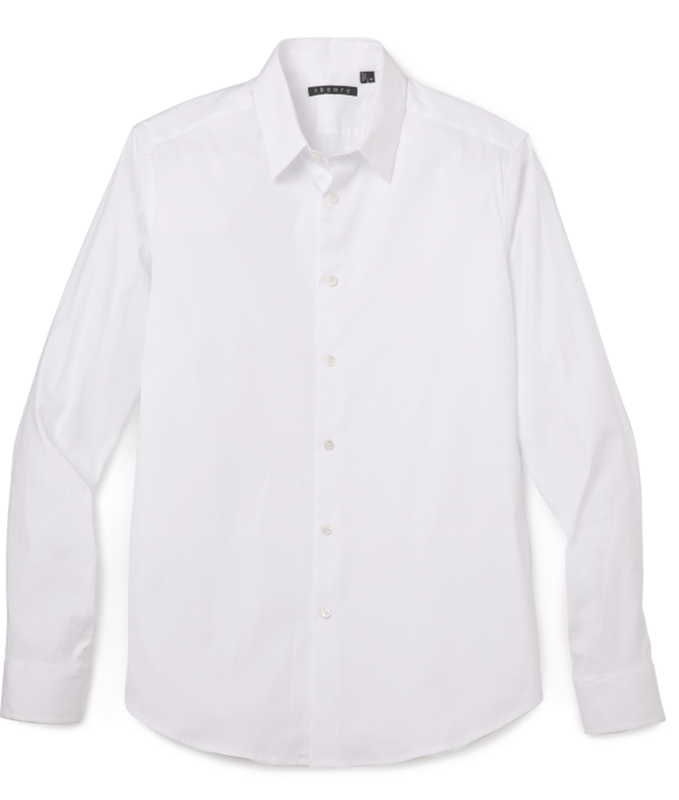 This also keeps them from creating marks and such in your bag or desk drawer. Leather Toothpick Holder: Nothing is worse than having something stuck in your teeth after lunch. 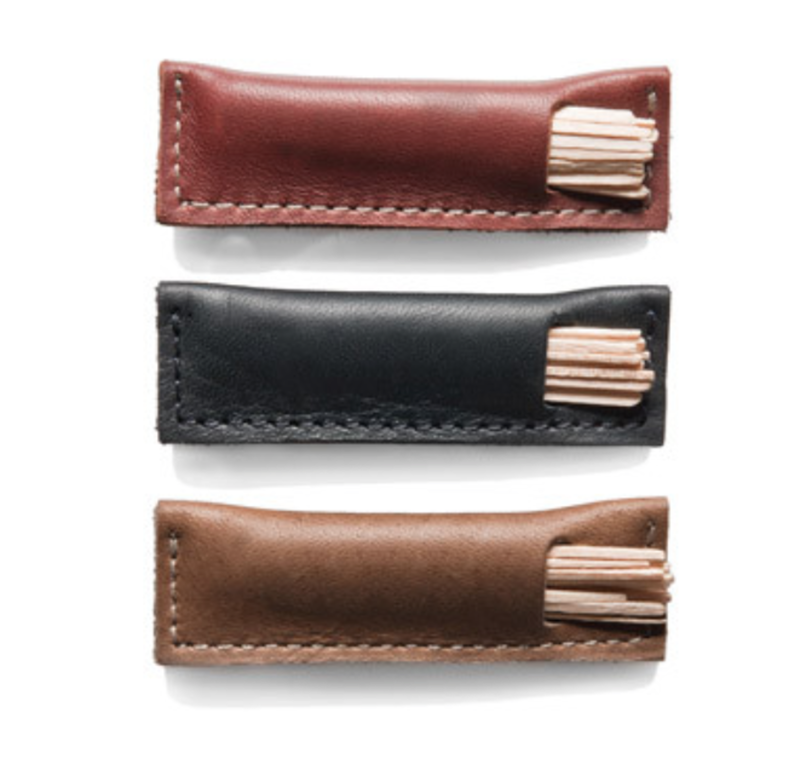 Keep a few toothpicks in your desk and hold 'em stylishly via this leather holder. 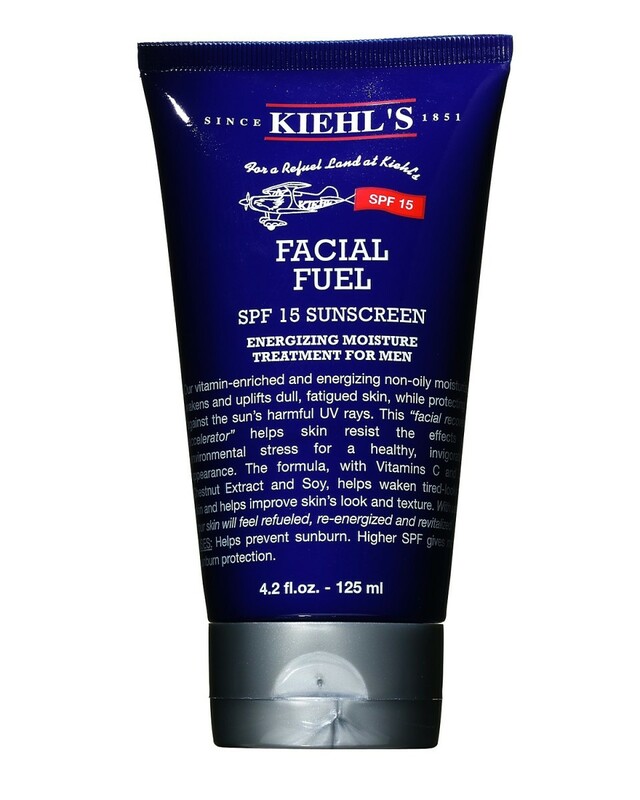 Khiel's Facial Fuel: This stuff is the absolute best face lotion you can guy. Feeling tired and need a pick-me-up? Rub some of this on your face. You'll feel a million times better. 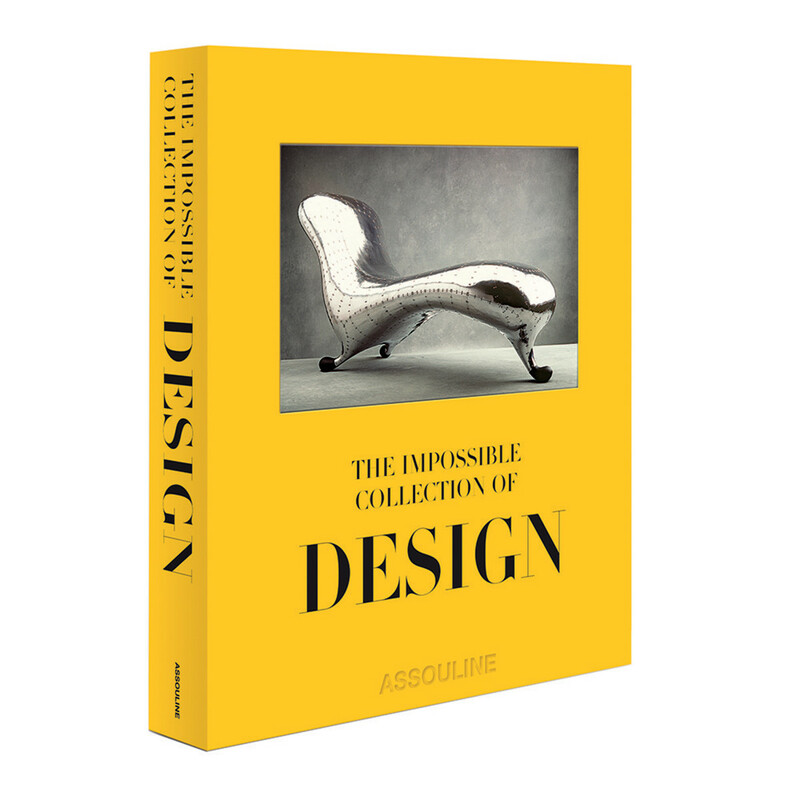 A Few Quality Books That Show Off Your Personality: Whatever your interests are---poker, tennis, soccer, interior design---grab a few coffee table books from home and show them off on your desk, even if you end up just setting things on them most of the time. Displaying your personality is a good thing. A Framed Art Print: Whether it's hanging on your wall or resting against something, it's another easy way to show some personal style without overdoing anything, even if you're stuck at a cubicle. 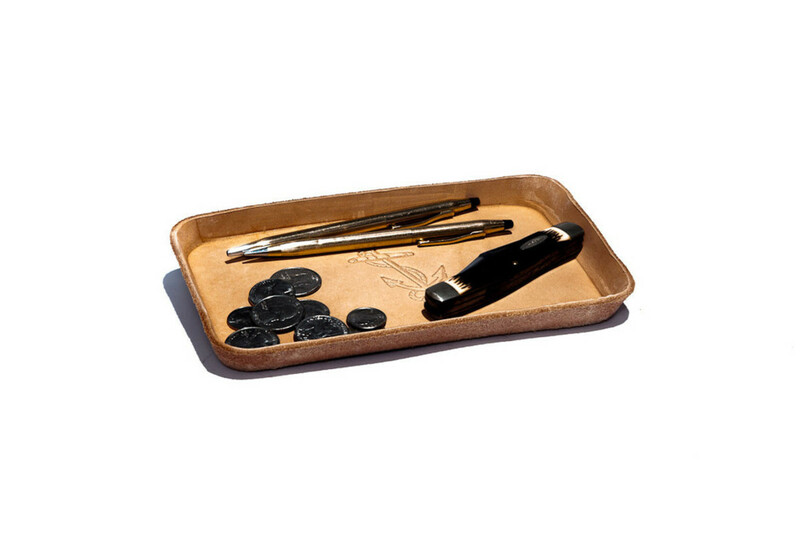 Leather Tray: If you're the kind of dude who likes to dump out his pockets when you sit down, this thing is a must. 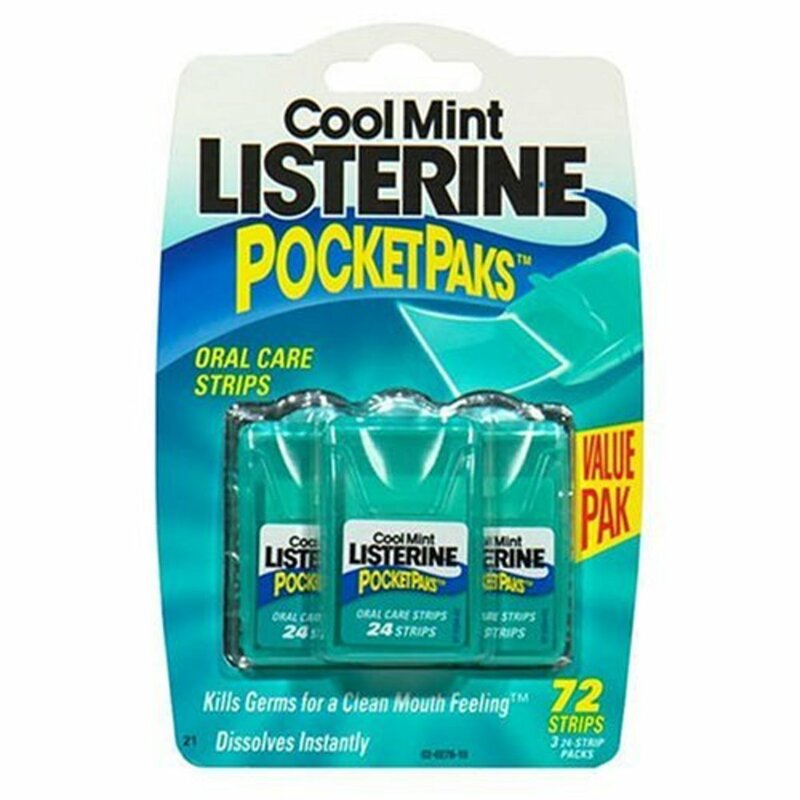 Listerine Strips: Because few things are worse than having bad breathe and nothing to do about it. Natural Goat & Boar Hair Computer Brush: This might seem kinda silly, but it's an awesome way to keep your keyboard (and other hard to clean places) slick and dust free. 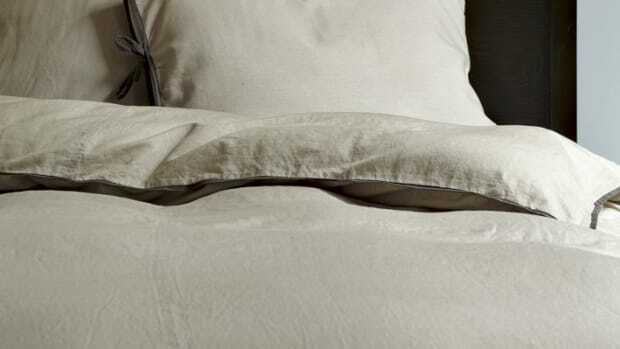 A Photo Of Your Significant Other / Family: A nice reminder of who you're working for and who you're coming home to.